The trailer for Tim Burton’s next film/last chance debuted via The Ellen Show and it looks like Burton has jammed supernatural and romantic comedy themes into a shotgun and blasted it onto film. Hit the jump to check out the trailer and new poster for the film. 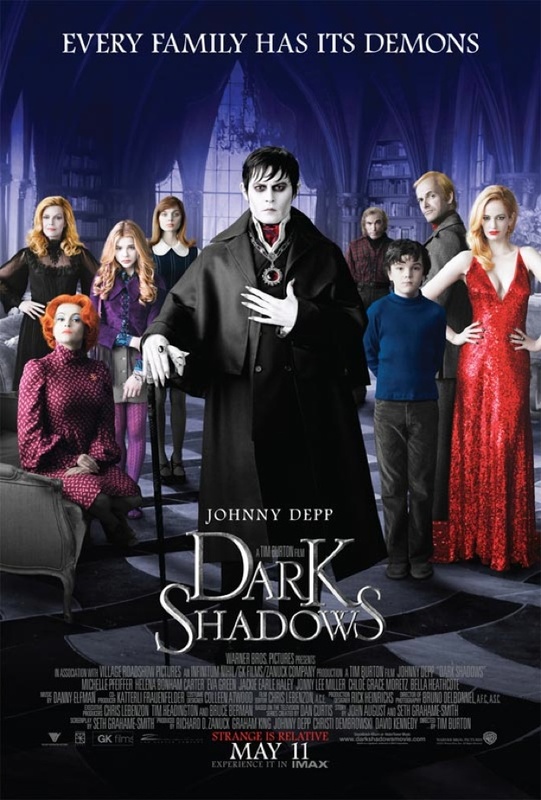 It looks very similar to ‘Beetlejuice’ but you can’t help but think that ‘Dark Shadows’ is one Katherine Heigl away from being a shoddy romantic comedy based on the scenes with Depp and Eva Green in odd supernatural/sexual situations. 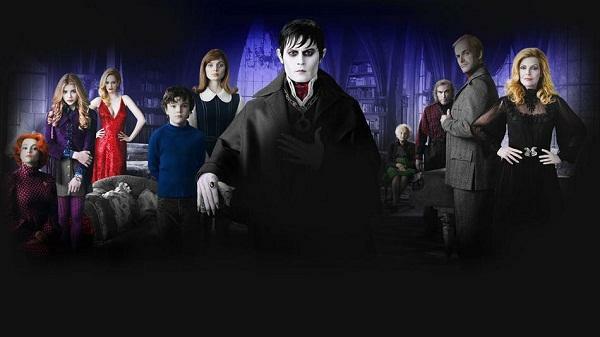 ‘Dark Shadows’ is released 10 May 2012 in Australia and 11 May 2012 in the US. Excellent stuf. 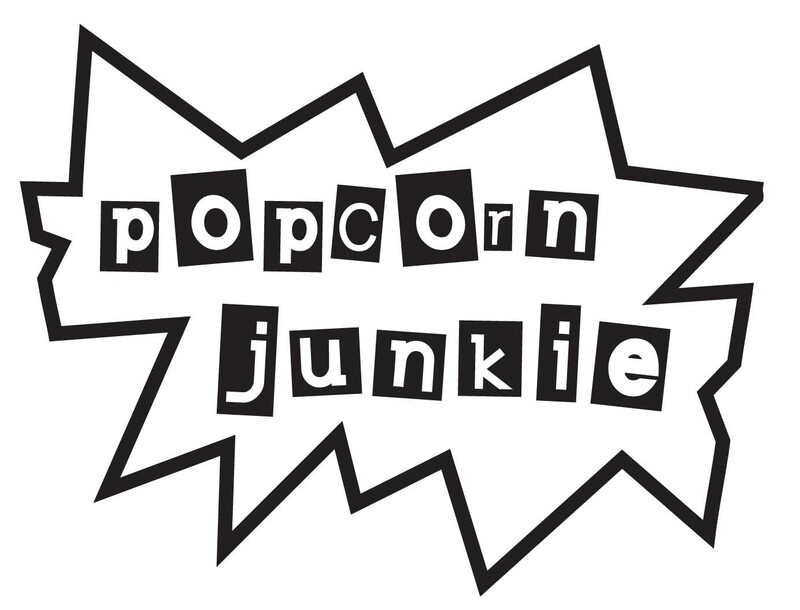 A group of us have taken to watching B movies, for a laugh, on a Sunday night. I got the job recently of finding more movies and was shocked when I looked online that 5 of the top ten were films I genuinely love. How is Warriors a B movie?